Canvas prints are customizable, so they can be fun and fit anywhere in your home! No more searching for years for something to fit in a tiny spot or be a central piece for a large statement wall, they can be ordered in many sizes, making it easy to get the perfect piece. Canvas prints can also be customized with famous art prints, modern art, your own art/photographs, or almost anything you choose! One of the most tedious parts about decorating is finding art that you love and that works well in your home, but with canvas prints, you can get everyone involved in picking out art they like, and then can order with ease! In addition to canvas prints being fun to order and easy to customize, they are also easy to hang. Your print will arrive with gallery quality edges that doesn’t require the added expense of purchasing a frame, as well as the hassle of finding the perfect one? Plus, they’re so lightweight, making it easy to move art around if you want to do a quick refresh or if you’re not sure where a piece should go. Canvas prints are affordable and FUN! Art can quickly become too expensive if you’re on a budget, especially when frames, hanging equipment, and maintenance are involved. 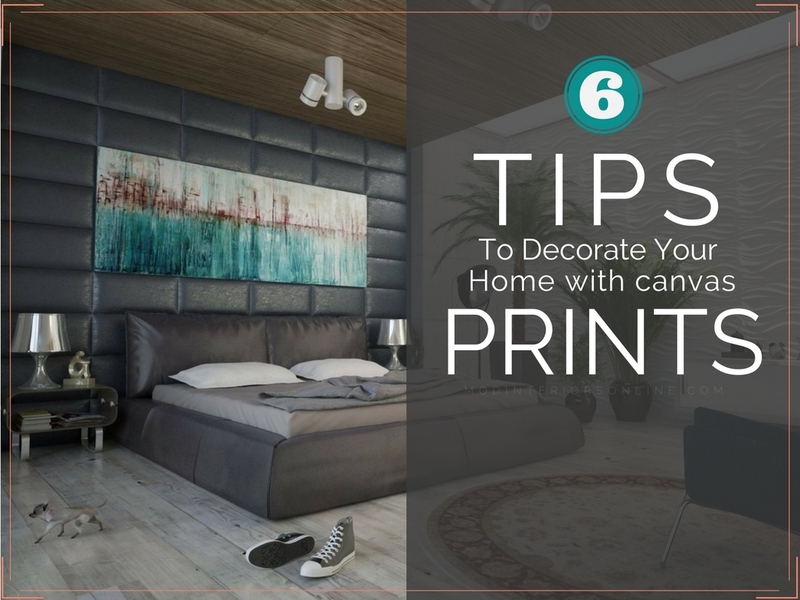 With canvas art, you can free up your budget for multiple pieces, painting – the right paint color on a statement wall, which by the way, can really make a whole room pop! or for a fabulous new piece of furniture. The prints are high quality, no one will ever know how affordable your canvas prints are – unless you tell them! 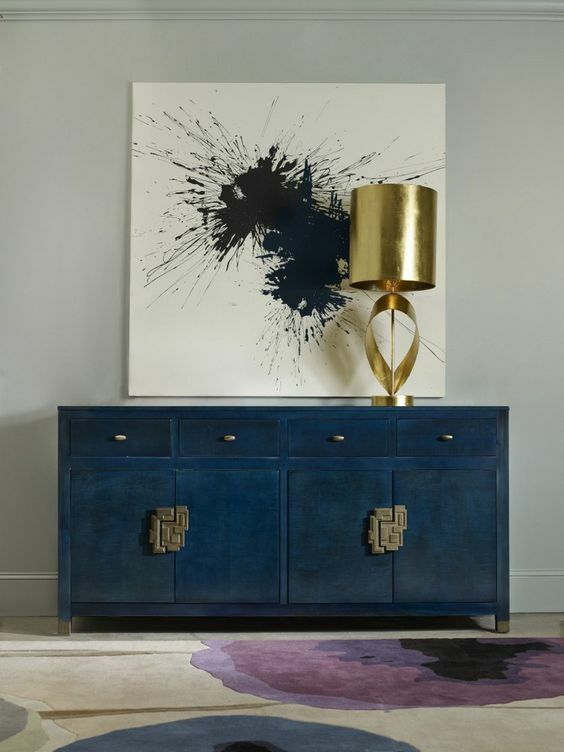 Choosing art for your home, can be a project everyone in the family gets involved in! Decorating doesn’t have to be the responsibility of one person, your home should reflect everyone in it. Even if you live alone, it’s great to incorporate things like your dog’s paw-prints on a piece of canvas art or a photo of you and your best friend, for everyone to enjoy! For a family with kids, canvas prints are also perfect – kids can pick out or draw their chosen prints, and how much fun would a family night of picking out all the art for your house be, with everyone involved in the easy, and convenient ordering process. One of the best things about using canvas art for decorating your home is that you don’t have to be a professional to choose, order, or hang your art, making it easier to DIY your redecorating! Canvas prints are great for decorating. Everyone has their own unique style, but with customizable, high-quality, and affordable art, your home will be beautiful in no time! 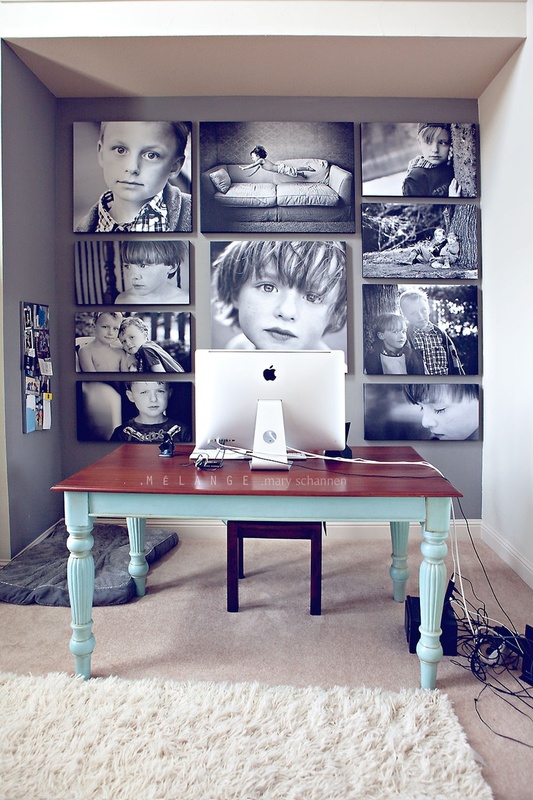 Do you use Canvas art in your home decor? Ready to make your home beautiful? Click “here” and schedule a complimentary Design consultation.